Premier Inn's first Belfast hotel, located on Alfred Street in the city, has reopened following a £360,000 refurbishment. The property's 148 rooms have been refitted with new carpets, mattresses and wall-mounted television, with public areas including the bar and dining area have been overhauled. 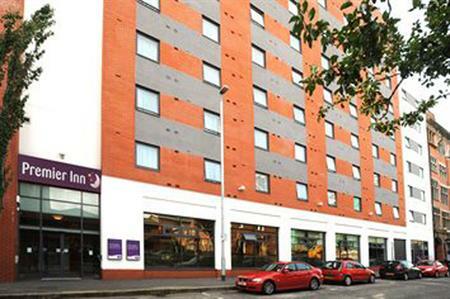 Premier Inn has four further properties in Belfast, two in the city centre and two in the greater Belfast area.